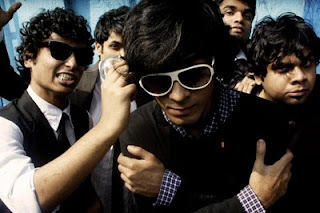 An alt-rock outfit with a difference, Gravy Theory made rapid strides in the local Kolkata circuit with its bright brand of originals and supercharged on-stage performances. The band came into national prominence after being featured in Ennui-Bomb’s un-metal compilation ‘Stupid-Stupid-Stupid’, which showcased their popular single- ‘Radio’. 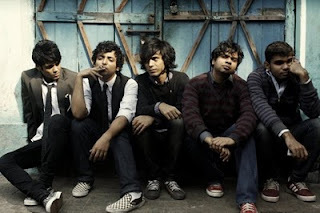 Formed in 2008, the band is a five piece ensemble comprising of Raul on vocals, Somdev and Prince on Guitars, Kuppa on bass and Rico on Drums. One superlative that best describes the band- “FUN!” says Raul.